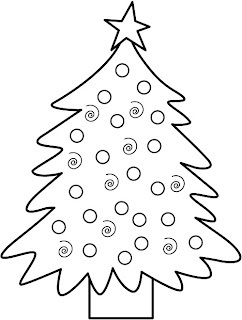 Christmas is on the cards so get ready with your christmas tree decorated with bells, stars, ribbons, lights, balls and other ornaments. 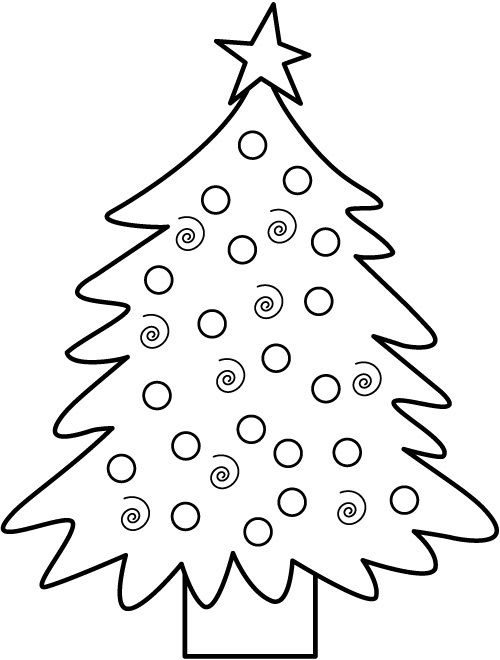 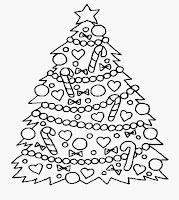 Kids can also participate in tree decoration by making their own Christmas tree in the form of printable coloring pages. 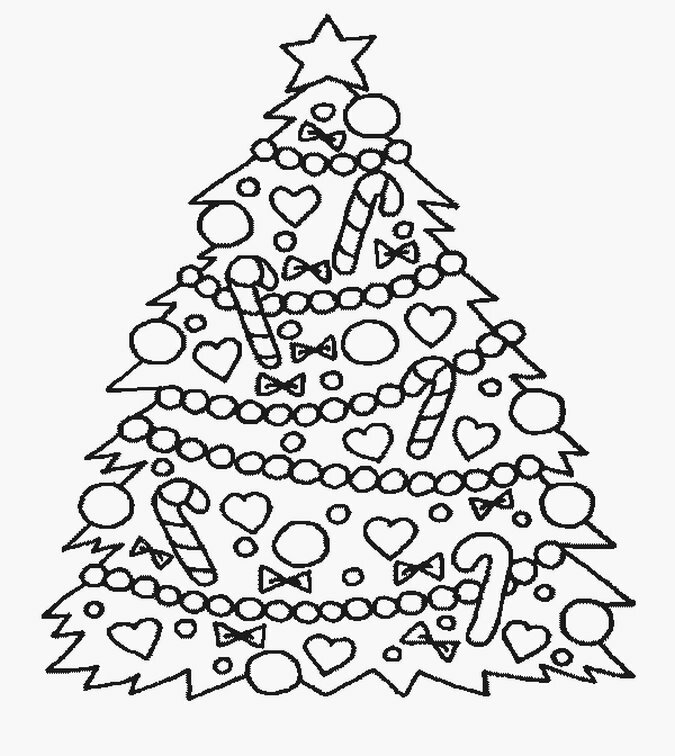 Download these free Christmas tree kids coloring pages to give new look according to your own kids choice and colors.